Cycling UK set up FillThatHole so all road users can have an easy way to report potholes and road defects wherever you find them. 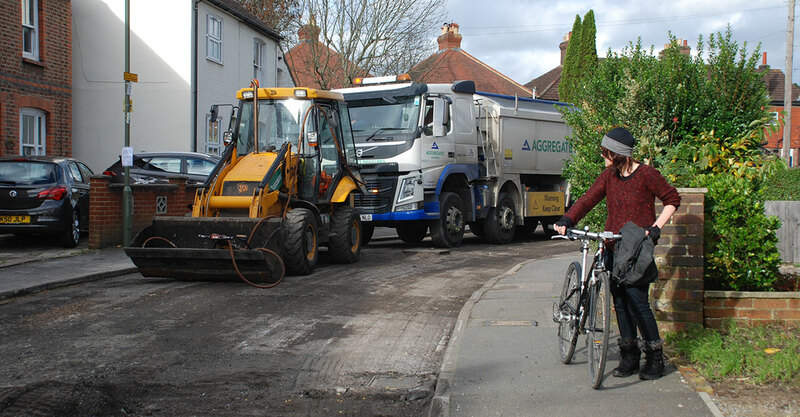 Cycling UK contacts the right people to get the roads repaired. Councils are generally quick to respond – we know because you’ve told us. Report your pothole now.